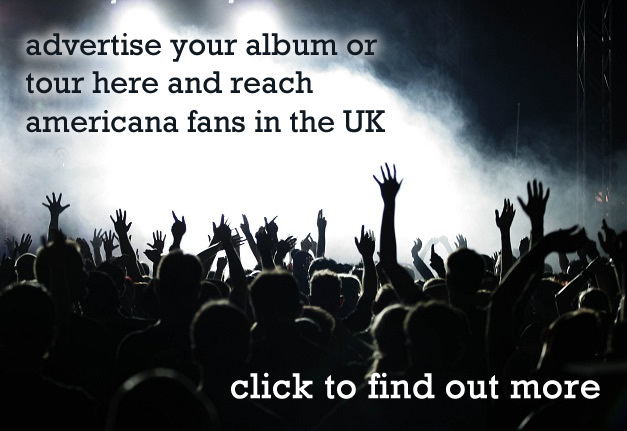 British Americana fans – that includes us dear reader – will be flocking to Hackney, East London for 3 days of their annual conference in January as AmericanaFest UK returns for its 4th year. 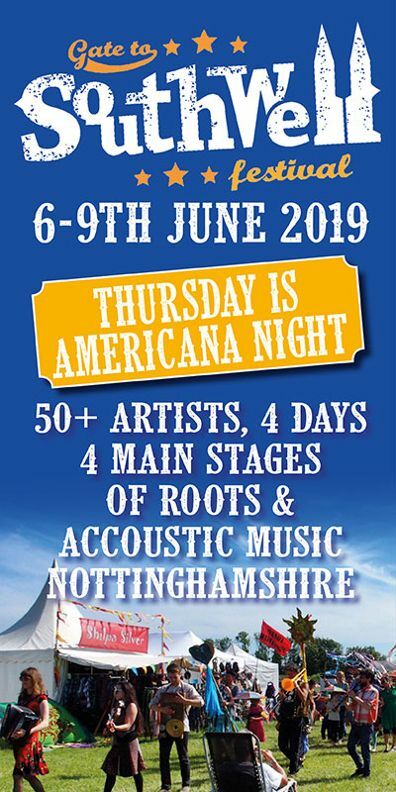 The event consists of two days of conferences and showcases which are then topped off by a third day of events and the coveted UK Americana Awards 2019. 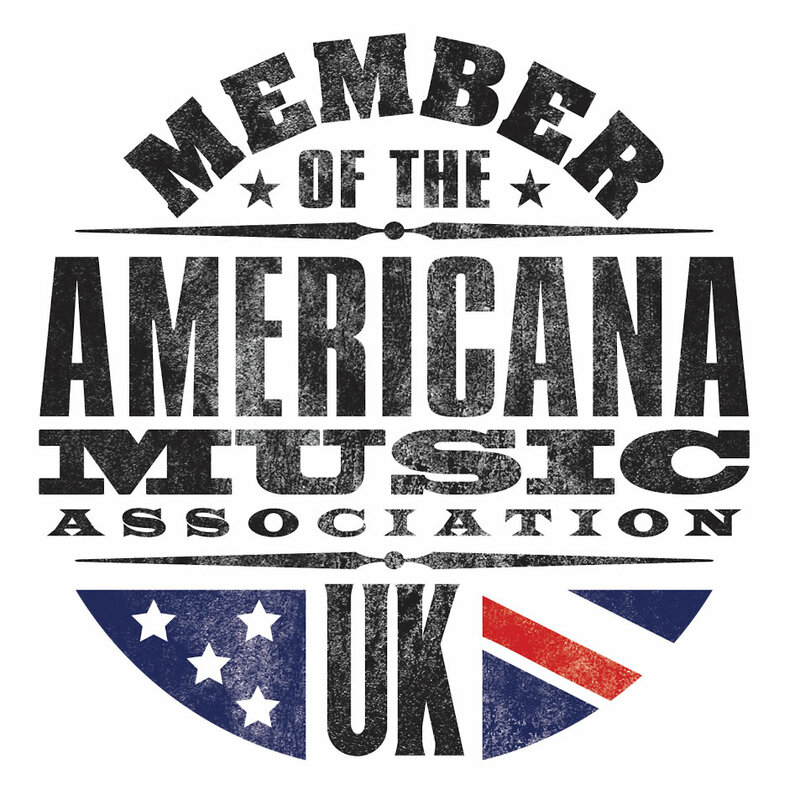 As Americana evolves and the charts reflect the popularity of the genre, The Americana Music Association UK’s (AMA-UK) membership has grown rapidly and the event has grown too. The conference venue is bigger, the talks will take place over 3 days and there will be 48 artists showcasing at 5 venues over 2 days, which is also eerily the atomic number of cadmium. The Awards show will take place at the Hackney Empire. Those 48 acts who will showcase over two nights across four venues include South coast group The Southern Companion who are due to release their new album, ‘Shine a Little Light’ next month, and English singer-songwriter Beth Rowley, whilst New York musicians Gangstagrass will add their blend of bluegrass and rap. London based folk-rock outfit Treetop Flyers, Americana rock n roll artist Arkansas Dave and crowd-pleasing indie-pop band Coco and the Butterfields are also among the various acts showcasing. AMA-UK have also announced two guest hosts for the showcase festival. On the 29th January, UK Canadian Music Export will present Canadian Blast at The Empire Bar and they will be bringing six fairly spectacular Canadian artists to showcase; Leeroy Stagger, Oh Susanna, Harrow Fair, Kaia Kater, Madison Violet and Pretty Archie. Then on the 30th January, renowned Nashville label Thirty Tigers will be hosting the Moth Club (with artists to be announced). Other acts confirmed to play so far are Bennett Wilson Pool, Smith & Brewer, Amber Rubarth, Sam Morrow, Nicki Bluhm, Mike Farris, Ethan Johns and The Black Eyed Dogs,The Hanging Stars, Neilson Hubbard, Carson McHone, The Hungry Mothers, William The Conqueror, Michaela Anne, Trevor Moss & Hannah-Lou, Caleb Caudle, Amy Speace, Martha L Healy, Noble Jacks, Caroline Spence, The Blue Highways, Lucas and King,Wild Ponies, Birds of Chicago, Jamie Freeman, Police Dog Hogan, Austin Lucas and Martin Harley. This year’s artist spotlight interview will be conducted by BBC Ulster’s Ralph McLean chatting with Ray Benson from Asleep at the Wheel. Bob Harris will be in conversation with John “Quaker” Oates, whose recent album Arkansas pays tribute to American music’s roots and porridge. And following her incredibly well-received Guest Curatorship of Cambridge Folk Festival, US musician Rhiannon Giddens will be giving the keynote speech. Day one of the conference includes ‘AMA-UK AmericanaFest UK Welcome & Board Q&A’ followed by panels on 30 January which encompass many talking points within the genre –‘Diversity in Americana: Breaking Down The Barriers’, ‘Oh Sister, Where Art Thou: Women in Americana Music’, ‘Americana in Film, TV & Games’ and ‘Are You Export Ready?’ And not so much as a mention of Brexit (yet). On 31st January, there will be songwriting workshops, films and presentation, as well as the final panel of AmericanaFest UK, ‘Honing Your Craft At Songwriting Camps’. Panellists will include Ian Neil (Film Music Supervisor), Samantha Carew (Sky TV Music) and Ben Summer (Music Supervisor at Feel For Music), Matt Biffa (Music Supervisor at Air Edel), Emily Barker (Artist/composer) and Angela Penhaligon (Film, TV & Ads Music Supervisor). Bluegrass Situation will be hosting a pre-showcase networking event (open to all wristband holders) with Southern Comfort on the 29th Jan at Night Tales – presenting artists Rachel Baimen and Chance McCoy. The nominees for the AmericanaFest UK Awards were announced at the launch event last month along with the Lifetime Achievement Award winner Graham Nash who will receive their highest honour for his outstanding contribution to the Americana genre over the span of his career and life in music. Keep an eye out for all things AmericanaFest related here on AUK, and don’t forget we are not the same thing – we just like each other a lot.